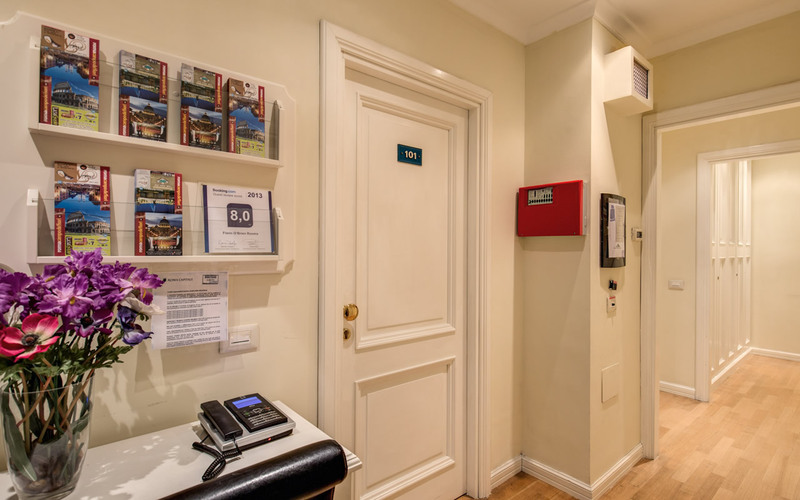 Flann O'Brien Rooms is THE choice for contemporary, spacious accommodation in the centre of Rome at an affordable price. Our recently refurbished Guest House offers Double, Twin or Triple rooms and are ideal for couples, families or a group of friends. 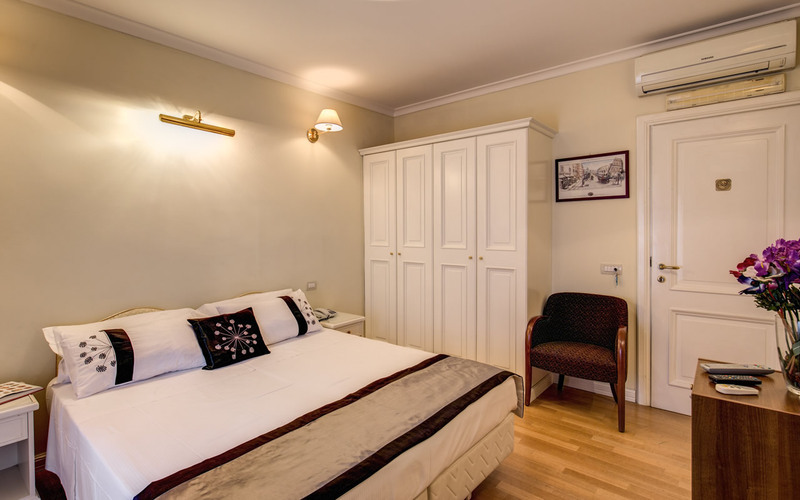 All rooms are en-suite with modern conveniences to make your stay comfortable and enjoyable.